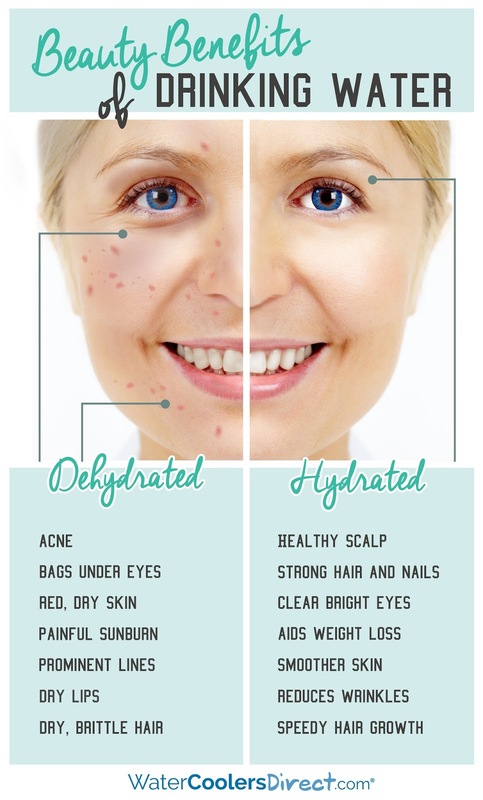 What Causes Dark Spots on the Skin? 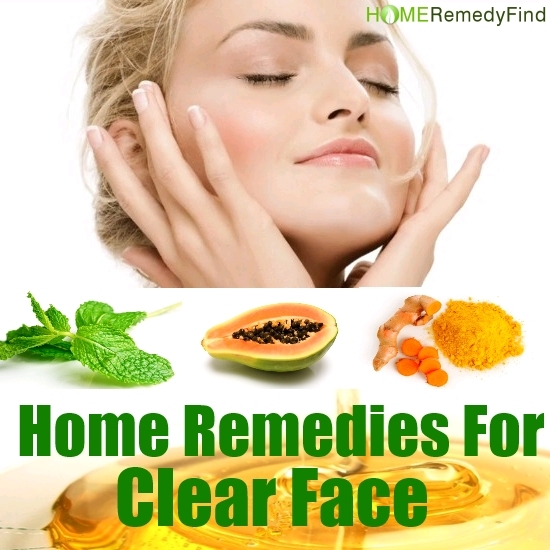 Dark spots and patchy pigmentation on the face are common and noticeable problems, especially for women. The first thing to do is to figure out whether those are really patches of darker pigmentation or just your normal skin color which appears darker because of vitiligo (whiter patches in the surrounding skin area). 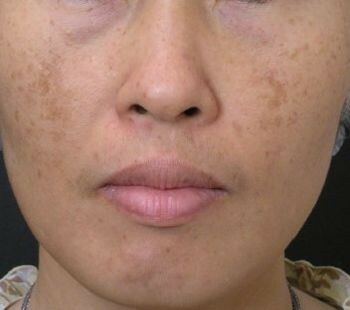 Melasma (also known as Chloasma faciei, which describes dark areas of pigmentation in the skin) is a common complaint, especially among women. We don't know its exact causes, but we do know that it occurs when the skin's color-making cells (melanocytes) produce too much color. It is commonly found among woman who are experiencing hormonal changes (often during pregnancy) or experiencing hormonal disorders like polycystic ovarian syndrome, thyroid problems, or pre-menopausal or menopausal symptoms. Those who take oral contraceptives also sometimes develop melasma, and exposure to the sun can trigger this problem. Men also suffer from hyperpigmentation, often triggered by stress or diabetes. Some people—men and women—simply have a family history of this problem. A bleaching cream containing hydroquinone or tretinoin which help to fade pigmentation. Apply until the dark spots fade away. Talk to your doctor about getting a prescription if the over-the-counter solutions are not strong enough. 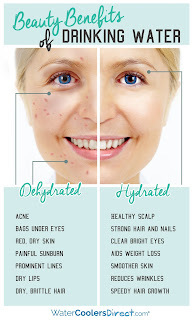 Laser treatment, microdermabrasion, and chemical peels. Using a broad spectrum sunscreen of at least SPF 30 daily. Applying fruit creams that contain lactic acid and glycolic acid, which nourish the skin and help even out its pigmentation. Applying castor oil once a day, 30 minutes before bathing. Applying a face pack of multani meetti (yellow mud) with rose water. Using the gel of an aloe vera leaf. Drinking plenty of water to flush the toxins from your body. Washing your face with only tap water or rose water and letting it air dry. Rubbing raw, ripe papaya juice or pulp on the skin. Avoiding creams, lotions, cleansers, and chemical ingredients which irritate the skin. 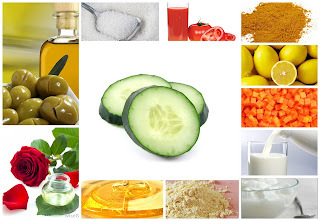 Avoiding waxing, which may cause skin inflammation which can make hyperpigmentation worse. Refraining from taking contraceptive pills or hormone replacement therapies. Talk to your doctor about alternatives. Avoiding exposure to the sun by wearing a hat or staying inside.